Is the Customer/Clients Always Right? The HOTTEST HOUR in the Game. 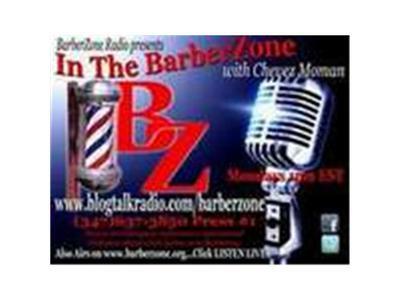 Join us Monday 10pm EST(Eastern time) for Informationative,Candid, Educational, Entertaining Dialogues about what happenning in Barbering & in Our Community. Show Topic: Is the Customers Always Right? How do u deal with Know It All Clients? Listener Call in #3476373850 and Press 1...To express your opinion of the show topic.